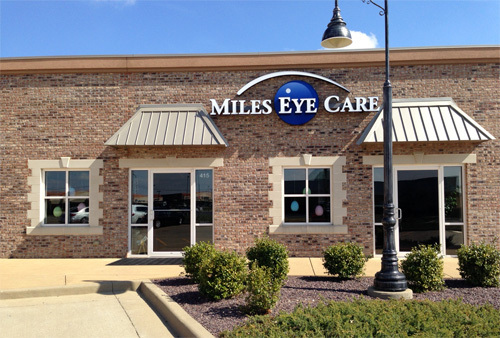 Miles Eye Care was established in 1988. Our practice prides itself on delivering eye care with a personal touch. It is the purpose of this office to provide our patients with the highest quality of vision care. We provide careful, unhurried examinations making all efforts to exceed our patients' expectations. We look forward to seeing you!